One of my paintings is going to be exhibited at the exhibition/auction “Tartu Kunstikool 65” marking the 65. birthday of Tartu Artschool. 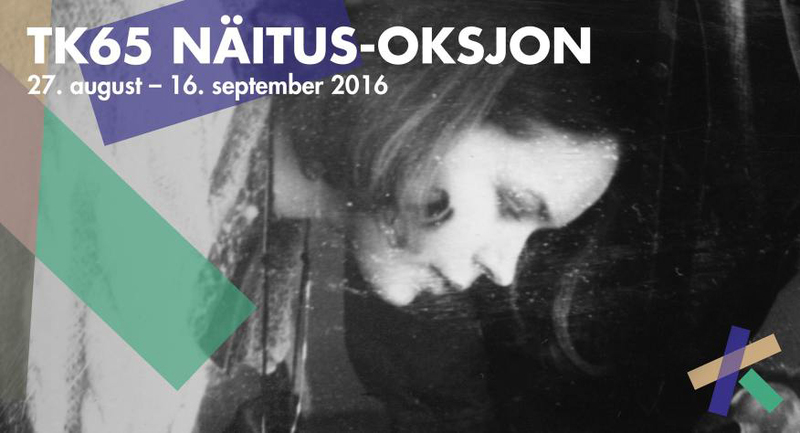 This exhibition is composed of 65 works from 65 Tartu Artschool graduates. Works form all decades are included. Exhibition takes place at gallery Noorus 27. August – 16. September, with the auction planned on the last day at 17.00.